As readers of my blog or my book know, Barboursville Vineyard and Winery in Virginia holds a special place in this wine lover’s heart. I wanted to share with you a bit of news from Virginia. The 2009 Octagon, 12th Edition, won the Virginia Wineries Association’s Governor’s Cup. This is one of the nation’s premier competitions and this year marks the fourth time Barboursville has won this award for one of their wines. The wine was already awarded 90 points at Wine Enthusiast, the Gold Medal of the Beverage Testing Institute in Chicago and the Platinum Medal of the Sommelier Challenge, in California. Barboursville’s Octagon is a Meritage-style blend of the best Bordeaux varietals from the winery, made only in top vintage years. The 2009 vintage is comprised of 70% Merlot, 15% Cabernet Franc, 10% Petit Verdot and 5% Cabernet Sauvignon. We will be visiting this summer and I am looking forward to tasting this award-winning wine. Previous vintages have been amazing. Kentucky puts on an excellent show of the state’s crafts. On March 2 and 3, at the Lexington Convention Center, visitors will have the opportunity to experience Kentucky’s fine art, crafts, books, and speciality foods. Over 200 exhibitors will share their handcrafted items with all those interested. The Kentucky Arts Council has lined up more than 30 musicians and musical acts to perform during the two days of the market. The hours are from 9 to 6 on Saturday, and from 10 to 5 on Sunday. The Market is open to wholesale buyers on Friday March 1. Parking is readily available in the lots at the Convention Center. Butler Books will be located in Booth (#407), near the other booths featuring books. I will be available to sign A Wine Lover’s Odyssey Across Kentucky, from 10 to 1 (or 2), on Sunday. 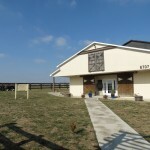 Spring is coming at the Springhill Winery, on March 15, at 6:30 PM, with a dinner of five courses paired with four wines. Choose from Stuffed Kentucky Bass Filet or Spring Lamb Medallions with an Herbal Wine Sauce for your entree. Call for reservations for their “Wine & Dine” Spring Dinner. 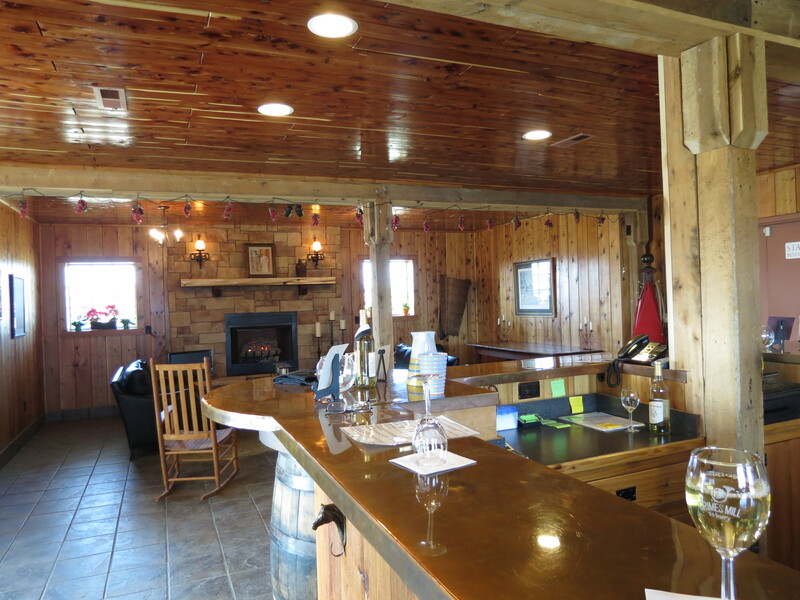 Springhill Winery, Bloomfield, is one of the state’s oldest wineries with a wide selection of excellent wines. Their “Wine & Dine” sounds like a lot of fun. 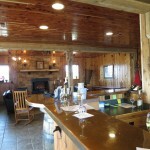 On a baskeball trip to Lexington, we were able to stop at Grimes Mill Winery, in Lexington, to try their new dry white. As a fan of Sauvignon Blanc, I was excited to find that Philip DeSimone had released a new wine featuring Sauvignon Blanc. Wines made with the Sauvignon Blanc grape are straw colored and have a crisp flavor. Sauvignon Blancs have the aromas of tropical fruits, herbs, and freshly mown hay and exhibit flavors of peach and melon. Grimes Mill’s new wine is an excellent addition to their selection of wines. A visit to Grimes Mill is always enjoyable. 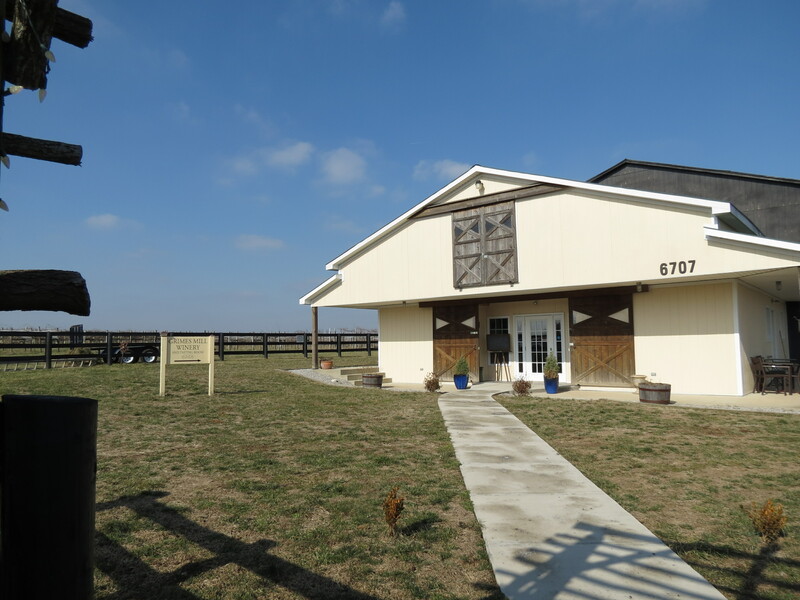 The tasting room is in a lovely, easy to reach location, just off I-75. I recommend a visit if you have time when you’re visiting Lexington. Whether you are going to a winery event, out to dinner, or staying home with your love, have a wonderful day with your favorite someone and your favorite wine. We’ll be having a special dinner and enjoying a wonderful bottle of Octagon, from Barboursville Vineyard and Winery, in Virginia.